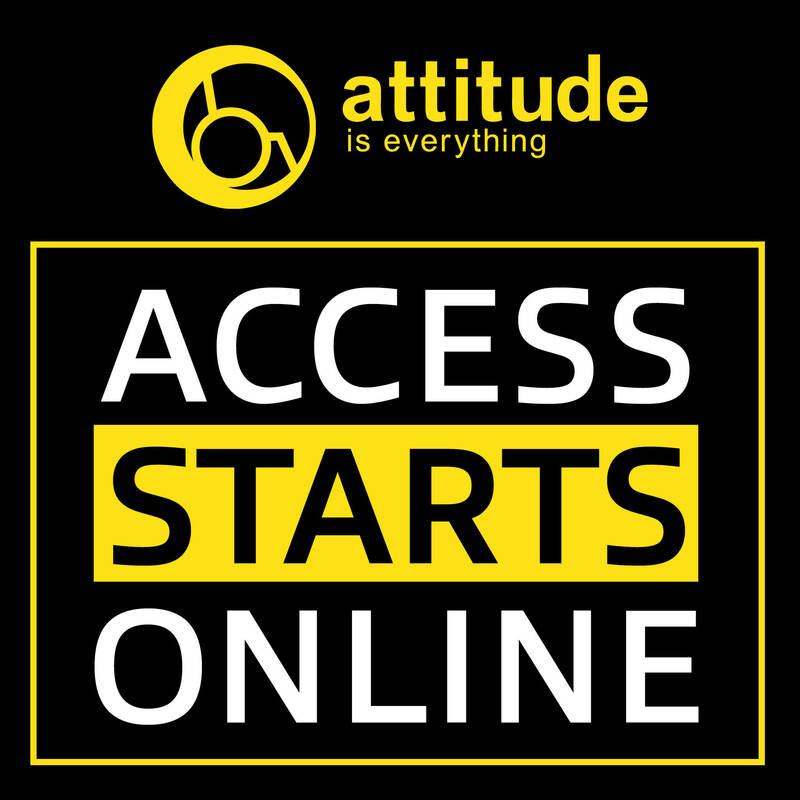 Our aim is to produce an event that absolutely everyone can experience and enjoy, so we try our best to make it as accessible and inclusive as possible for disabled customers. Below you will find useful information regarding accessibility at the show. If you have a more general enquiry, please see our Frequently Asked Questions. Please get in touch if you have any questions. We’d be happy to help. 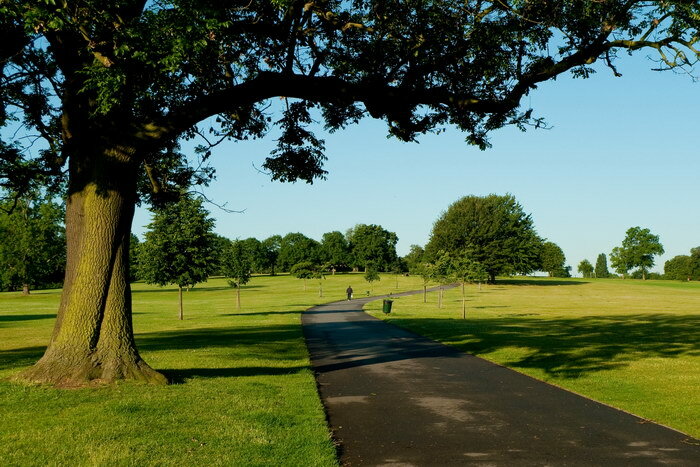 The show takes place in Brockwell Park, which recently retained its Green Flag Award. Tarmac pathways and road systems run throughout that makes it easily accessible for wheelchair users to get around. However, all road systems leading to the centre of the park from entrances run up a slight gradient. All activities and stages are situated on the grass fields of the park. Such terrain can become muddy in wet weather that can limit access across fields and mobility can become difficult. Access across these fields is not an issue when the sun is shining and ground conditions are dry. Show opening times are 12 noon to 8pm with a last entry time of 6:30pm on both days. Public safety is paramount for all public events in Lambeth. There has been a reassessment of the security and crowd management plan for the event. This means we have had to make changes to the layout of the show, as well as introduce a perimeter fence. All park gates will be open to the public as usual. Upon entering Brockwell Park, there will be two show entrances; one at Herne Hill and one close to the Brockwell Lido / Brixton Water Lane. Please follow signage and instructions from security staff as you enter lanes who will perform the searches before you can enter the event. For visitors with access requirements, pushchairs, prams, wheelchairs and young children there will be dedicated express lanes for you to use at both entrances to minimise queuing time for you, where possible. Our map will assist you in planning your visit and the best entrance for you to arrive at. For visitors requiring wheelchair accessible loos or access to baby changing facilities, there are a many provisions available. We have 16 of wheelchair accessible toilets located evenly across the show site with one located at each medical point, as well as the Main Stage viewing platform. Stewards and/or medical staff are on hand at each point with radar keys/fobs to assist you. The door width of each toilet is suitable for wheelchair access (2ft 9″ x 6ft 7″ / 0.84m x 1.9m) and each toilet comes with a handrail plus an easy locking rotary door latch indicator system. There is also a Mobiloo / Changing Places facility on site. See below for more information. 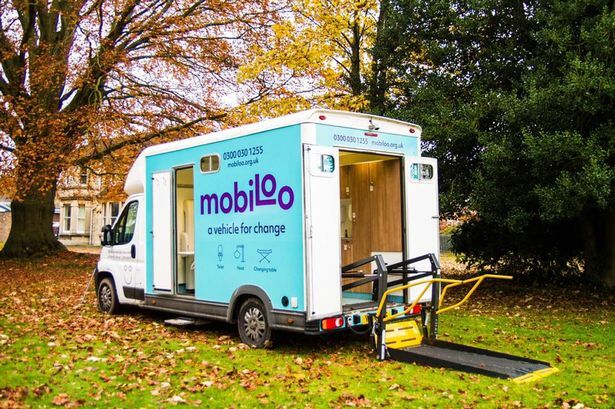 Our fully attended onsite Mobiloo has all of the equipment you’d find in a Changing Places toilet; a height adjustable adult sized changing bench, an electronic hoist, as well as a toilet with grab rails either side and a sink. Our attendant will be on hand to instruct you if you are unsure how the equipment works. It also means that the facility is used by those who need the space or equipment provided inside. You can find Mobiloo at the main medical point in the centre of the show site close to Brockwell Hall. All assistance dogs are very much welcome at the show including Hearing dogs, Canine Partners, Dogs for the Disabled and Guide Dogs. We do ask you to keep them on a lead at all times. Please consider the crowds and loud noises as this can have a negative impact on animals. A dog spending area is available on site and located next to our welfare and lost property office that will be clearly marked on the show map. Download our show map to assist you in planning your visit and the best park gate entrance for you to arrive at. Brockwell Park approximately 1 mile away from Brixton Underground Station. Visitors can travel by train from the nearby Brixton Rail Station to Herne Hill, which is a 2 minute train journey. The distance between Brixton Underground Station and Brixton Rail Station is approximately 130 metres by roadside pavement and involved crossing a road once. There are also several bus routes from the underground station to outside of the park. Until September 2018, there will be no step-free access at Brixton station while both lifts are being replaced. 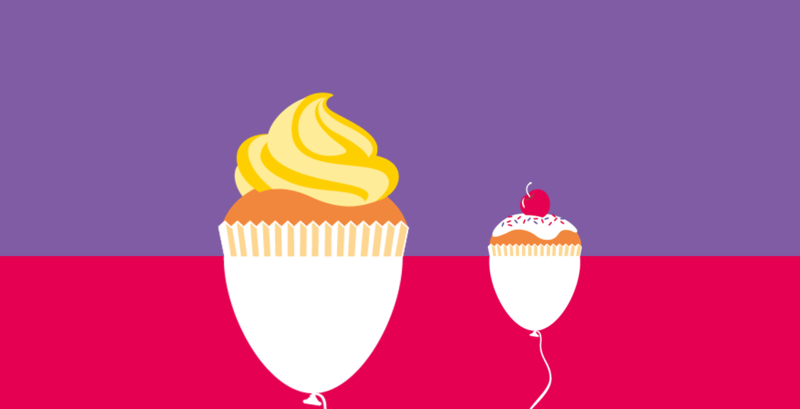 The station will have escalator access, but for step-free access to/from the Victoria line please use Vauxhall station. More information on the TfL website. Herne Hill is the closest station situated to the north-east of Brockwell Park. The station is approximately 200 metres away from the nearest park gate on Norwood Road. Staff help is available at this station with ramps for train access and step free access coverage. More information on the National Rail website. North Dulwich is situated to the east of the park. this station is approximately 700 metres away from the nearest park gate on Norwood Road. Staff help is available at this station, but there are no ramps for train access. There is no step free access to platforms. Tulse Hill is also very close and situated to the south side of the park. This station is approximately 500 metres away from the nearest park gate on Norwood Road. Staff help is available at this station with ramps for train access. Step free access coverage is not available. The following routes all serve the area: 2, 3, 37, 68, 196, 322, 432, 468, 690 and all have accessible access. The closest bus stops located outside of the show site are on Dulwich Road and Norwood Road. Both bus stops are located approximately 130 metres away from a main entrance to the show. A fridge will be available at the main medical centre to store medication should anyone need. 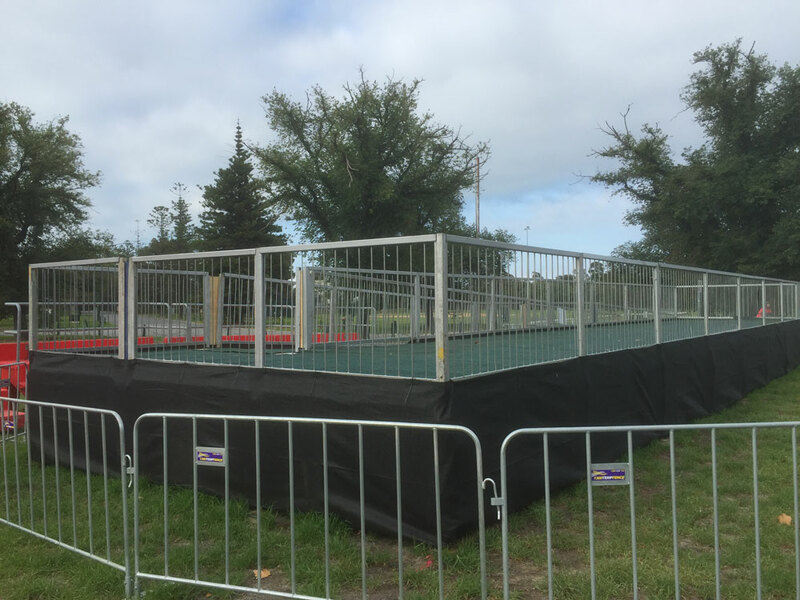 There is an accessible viewing platform situated in our Main Stage field with prime site and sound of the stage to enjoy the wealth of entertainment on offer throughout the weekend. We also have 16 wheelchair accessible toilets located evenly across the show site with one of these located within the compound of the Main Stage viewing platform. There is also an accessible toilet situated at each of the 5 medical points across site. Please be aware that access to the platform throughout both days is done so on a first come, first served basis and at times may become full. It is solely for the use of our disabled customers plus one other. 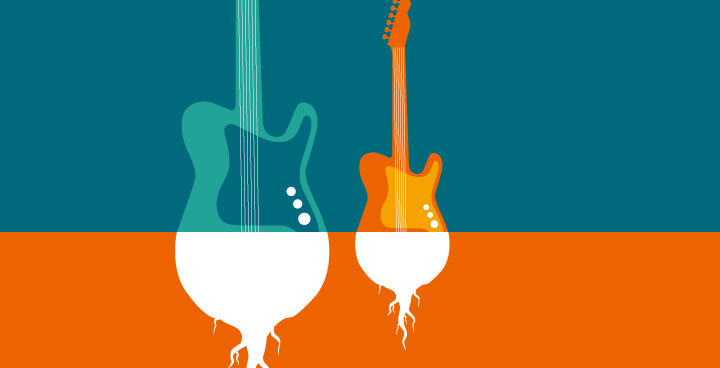 Wristbands are available on entry and upon request to gain access to viewing platforms. Customers are advised that strobe and other lighting effects may be in use during performances. There will be an access steward to assist you should you require help at any point.